15/10/16 – Seems that game was released in other forms. Links added. A very short entry for a title which may have been released, but we’re not quite sure yet. This title was reportidly released by Review and Herald Publishing Association, but seems to have gone missing. 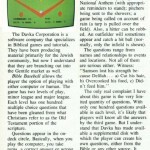 However, Martin from Stadium 64 has kindly passed on links to scans of the game – which show it was released by Davka Corporation in the US. 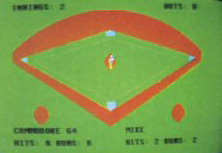 Sadly it seems that the game is actually missing though still. Does anyone have this particular variant though? 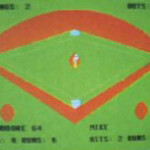 I wrote about Davka’s Bible Baseball in a 1983 computer column in the Philadelphia Daily News. 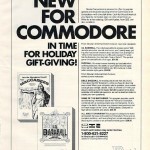 It was written only for a Commodore computer and is no longer listed on the Davka website. I doubt if it’s even a collector’s item. Commodores are ancient, probably extinct.